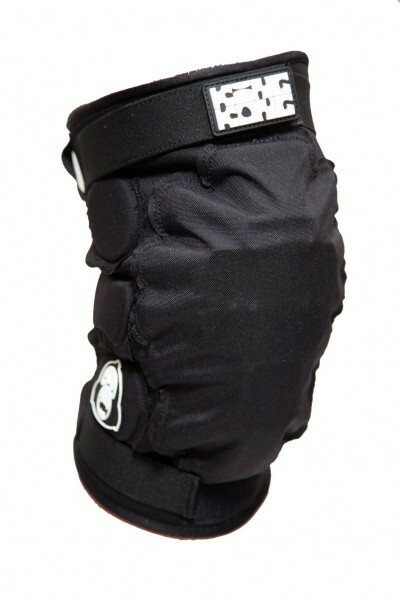 Comfortable kneepad for wearing underneath your pant. The main pad of Silverback kneepad is antomic shaped, has inside ring with a hole to fix your kneecap to give you maximum security and comfort. Made out of perforated neoprene and cordura.